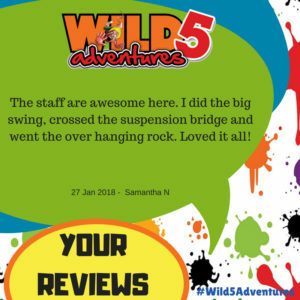 This entry was posted in Wild 5 Gorge and tagged abseil, adrenalin, adventure, breathtaking view sites, bungee jump, canyon, cliffs, crags, durban holiday, family fun, farmlands, kaapvall craton, kloofs, kwazulu natal, kzn, leguaans, mammals, margate, mzimkulu river, mzimkulwana river, oribi flats, oribi gorge, outdoors, port shepstone, riverbanks, south africa, south coast holiday, south coast tourism, sugarcane, uvongo, what to do margate, what to do south coast, what to do southbroom, wild 5 adventure, wild swing, world renowned on July 21, 2017 by Wild 5 Adventures. 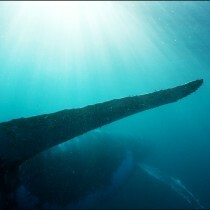 Watch this epic video for a taste of what you can expect from the Sardine Run, also known as the greatest shoal on earth! This entry was posted in Wild 5 Gorge, Wild 5 PawPrint and tagged adventure, durban holiday, durban tourism, fish, fishing, greatest shoal on earth, kzn, margate holiday, migration, oribi gorge, outdoor activities, port shepstone, sardine, sardine run, sardine season, shoal, south africa, south coast tourism, what to do south coast, wild 5, wild 5 adventure, wild 5 adventures on June 8, 2017 by Wild 5 Adventures. 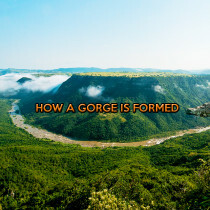 In this short video slide you get to experience a taste of the true beauty that is the Oribi Gorge Hotel! We would like to give a special shout out and say thank you to Best Resort for the upload. This entry was posted in Wild 5 Family, Wild 5 Gorge and tagged accommodation, durban holiday, durban tourism, hotel, kwazulu natal, Kwazulu-Natal accommodation, luxury accommodation, margate holiday, oribi gorge, oribi gorge hotel, Oribi Hotel, port shepstone, restaurant, south africa, south coast tourism, where to stay KZN, wild 5, wild 5 adventure, wild 5 adventures on May 31, 2017 by Wild 5 Adventures. 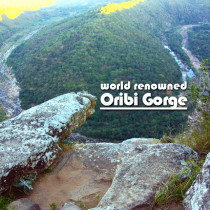 It is a testament to the power of nature and the evolution of the world as to how a Gorge is formed and Oribi Gorge is proof of that. This entry was posted in Wild 5 Gorge and tagged abseil, adrenalin, adrenaline, adventure, amanzimtoti, around the world, atlantic ocean, celeb challenge, durban holiday, durban tourism, earth, edge of the world, family fun, friends, geolic, holiday, holiday fun, how gorges are formed, kilometers, margate, movement, narrow valley, ocean, oribi gorge, outdoor activities, outdoor fun, port shepstone, ramsgate, rocky, shelly beach, sngal river, south coast holiday, south coast tourism, southbroom, speed, steep, surface, travel, uplift, what to do, wild swing, world renowned, years on September 28, 2016 by Wild 5 Adventures. 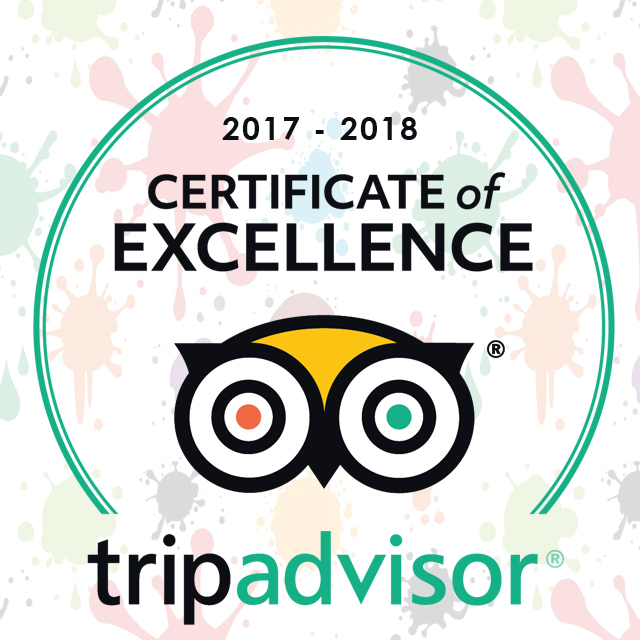 This entry was posted in Announcements, Charity Challenge, Endorsed by Wild 5, News, Our Wild World, Wild 5 Adventures, Wild 5 Family, Wild 5 Gorge, Wild 5 PawPrint, Wild 5 Team, Wild 5 Team Building and tagged announcement, celebrate, facebook, follow, like, share, social media, stats, thank you on June 1, 2016 by Wild 5 Adventures. 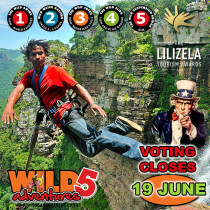 Lilizela 2016 AWARDS – Vote for Wild 5 Adventures! 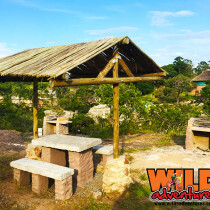 Wild 5 Adventures has registered for the Lilizela Tourism Awards and we need your help! 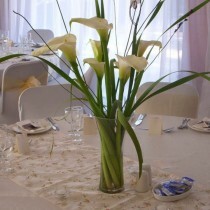 These awards honour and celebrate those who make a remarkable impact on tourism in South Africa. 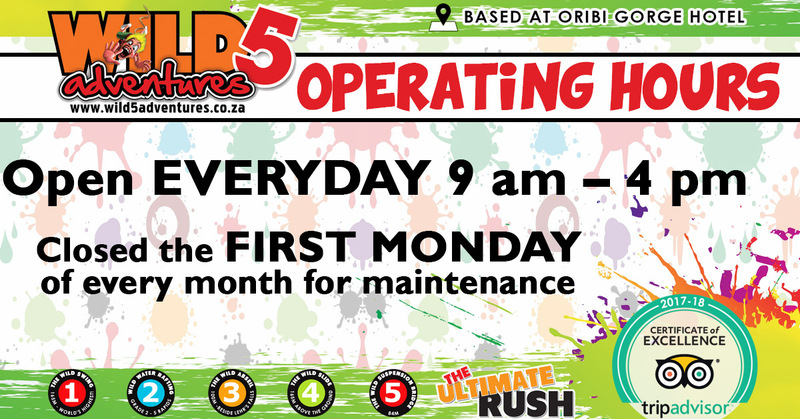 This entry was posted in Announcements, Charity Challenge, Endorsed by Wild 5, News, Our Wild World, Wild 5 Adventures, Wild 5 Family, Wild 5 Gorge, Wild 5 PawPrint, Wild 5 Team, Wild 5 Team Building and tagged abseil, adrenaline, adrenaline junkie, adventure, amanzimtoti, award, bungee jump, celeb challenge, durban, durban holiday, durban tourism, experience, family fun, feedback, friends, holiday, holiday fun, like and share, lilizela, lilizela award, margate, margate holiday, oribi gorge, outdoor activities, outdoor activity, outdoors, port shepstone, ramsgate, review, share, south africa, south africa tourism, south coast holiday, south coast tourism, southbroom, tourism, tourism award, uvongo, vote, vote for us, what to do, what to do durban, what to do margate, what to do southbroom, wild swing, win on June 1, 2016 by Wild 5 Adventures. Gorges and Canyons from around the WORLD! 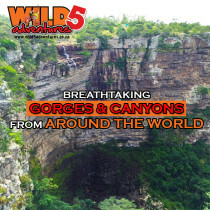 Here are some information on some of the most breath taking Gorges and Canyons from around the world. This entry was posted in Announcements, Charity Challenge, Endorsed by Wild 5, News, Our Wild World, Wild 5 Adventures, Wild 5 Family, Wild 5 Gorge, Wild 5 PawPrint, Wild 5 Team, Wild 5 Team Building and tagged adrenaline, adrenaline junkie, adventure, around the world, barranca del cobre, best views, breathtaking, bungee jump, canyons, cotahausi canyon, durban, durban holiday, durban tourism, family fun, fun, gorges, grand canyon, holiday fun, information, kali gandaki gorge, margate holiday, oribi gorge, outdoor activities, outdoor fun, outdoors, port shepstone, ramsgate, south coast holiday, south coast tourism, southbroom, uvongo, view point, what to do, what to do durban, what to do margate, what to do south coast, what to do southbroom, wild 5 adventure, wild 5 adventures on May 25, 2016 by Wild 5 Adventures. This entry was posted in Announcements, Charity Challenge, Endorsed by Wild 5, News, Our Wild World, Wild 5 Adventures, Wild 5 Family, Wild 5 Gorge, Wild 5 PawPrint, Wild 5 Team, Wild 5 Team Building and tagged abseil, adrenalin, adrenaline, adrenaline junkie, adventure, best, braai, bungee jump, celebrate, durban, durban braai, durban holiday, durban tourism, family, family day 2016, family fun, friends, holiday fun, margate, margate braai, oribi gorge, outdoor activities, outdoor activity, outdoor fun, outdoors, public holiday, ramsgate, shelly beach, south africa, south africa braai, south coast braai, south coast holiday, south coast tourism, southbroom, uvongo, what to do, what to do margate, where to braai, where to braai south africa, wild 5 braai on May 15, 2016 by Wild 5 Adventures. What do you think about this insane robot arm ride? WOW! This is awesome! 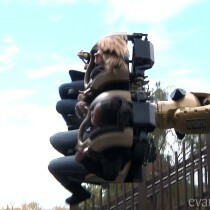 I am not sure if it’s an amusement ride or something out of the Matrix. Either way, I think it amazing. Would you give it a go? 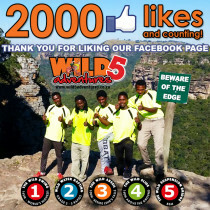 This entry was posted in Announcements, Charity Challenge, Endorsed by Wild 5, News, Our Wild World, Wild 5 Adventures, Wild 5 Family, Wild 5 Gorge, Wild 5 PawPrint, Wild 5 Team, Wild 5 Team Building and tagged adrenalin, adrenaline junkie, adventure, adventurous rides, amanzimtoti, best rides, durban holiday, extreme rides, extreme roller coaster, family fun, funny rides, knights tournament, legoland, margate, matrix ride, oribi gorge, outdoor fun, port shepstone, robot ride, scary, south coast holiday, south coast tourism, southbroom, what to do margate, what to do southbroom on May 11, 2016 by Wild 5 Adventures. The benefits of team building go beyond the team and can have a positive effect on your company’s bottom line. 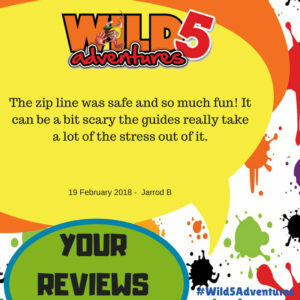 Be sure to give us a call when you planning our next team building day, Wild 5 Adventures have activities to suit every one of your needs. 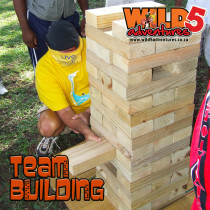 This entry was posted in Announcements, Charity Challenge, Endorsed by Wild 5, News, Our Wild World, Wild 5 Adventures, Wild 5 Family, Wild 5 Gorge, Wild 5 PawPrint, Wild 5 Team, Wild 5 Team Building and tagged adrenalin, adrenaline, adrenaline junkie, adventure, affordable team building, amanzimtoti, best team building, bungee jump, company, did you know, durban, durban holiday, durban tourism, family fun, friends, grow your company, holiday fun, learn, margate, margate holiday, margate team building, oribi gorge, outdoor activities, outdoor fun, port shepstone, port shepstone team building, ramsgate, ramsgate team building, shelly beach, shelly beach team building, south africa, south coast holiday, south coast team building, south coast tourism, southbroom, southbroom team building, team building, team building activities, teambuilding, what to do durban, what to do margate, what to do southbroom, wild swing on May 11, 2016 by Wild 5 Adventures.